Top 9 Reasons Why More Sunnybank Hills Locals Choose To Use Jetset Plumbing! 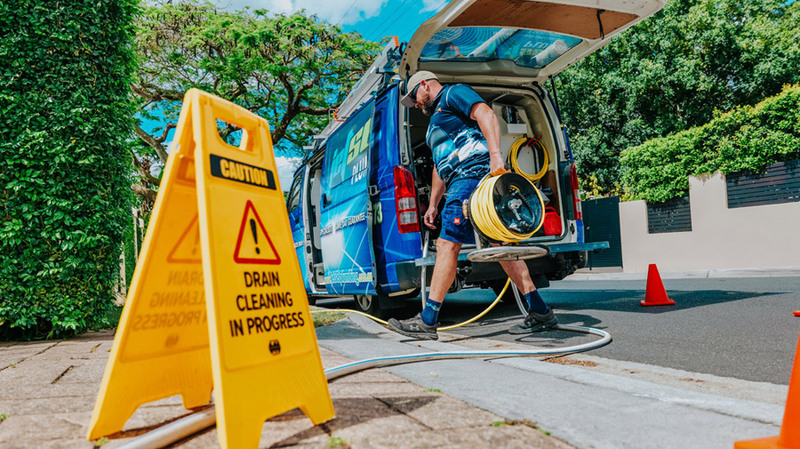 Jetset Plumbing are the local Sunnybank Hills blocked drain specialists. While a blocked drain seems like a minor inconvenience for you and your family, you will quickly find that’s not the case. Blocked drains can cause major health problems if left untreated, which could mean harm for you or your family. Generally, a drain becomes blocked because the pipes are cracked or damaged or something has been flushed down the toilet that wasn’t supposed to be. While blocked drains can be remedied fairly easily by a professional plumber, don’t believe that the job is too small or that the problem will solve itself. Don’t leave it until someone gets sick, call Jetset Plumbing, your local Sunnybank Hills blocked drain specialists. If you have a blocked drain, then you should call the Sunnybank Hills blocked drain specialists today.